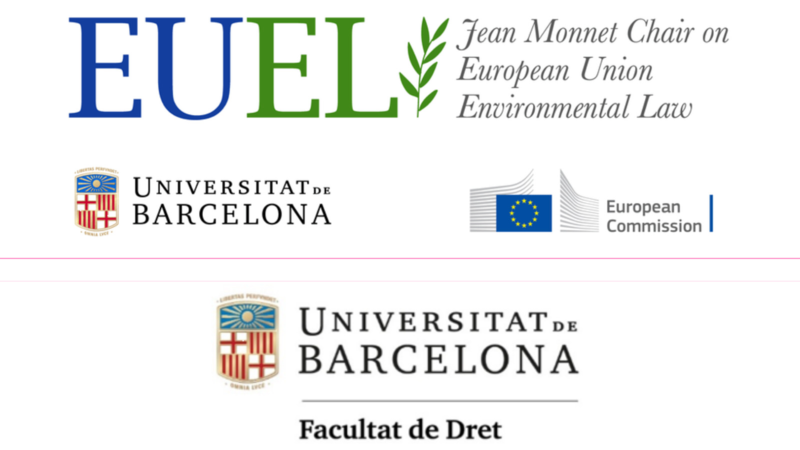 The upcoming seminar of the Jean Monnet Chair on EU Environmental Law will be held on March the 11th 2019. 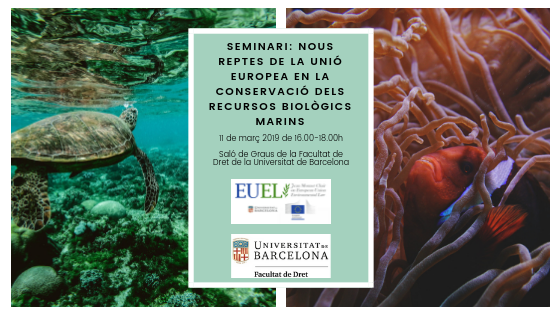 The seminar will refer to the New Challenges on the conservation of marine biological resources in the EU. Bellow you may find the programme of the seminar. In order to register to the sessions you may fill the “Register Form” that appears by clicking the image bellow.